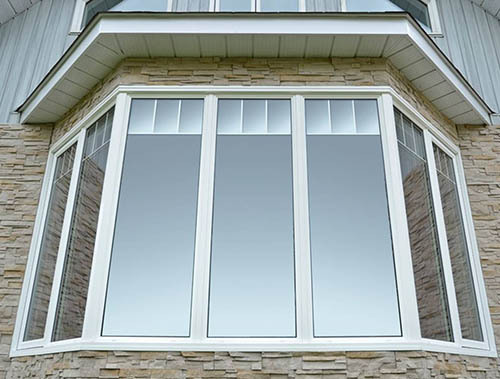 When looking for quality, well built windows designed for our harsh Canadian climate for your residence or business establishment, JEH Windows and Doors is here to help.From window and door manufacturing to installation, repairs, or replacements, we’re here to make your window shopping experience as stress free as possible. 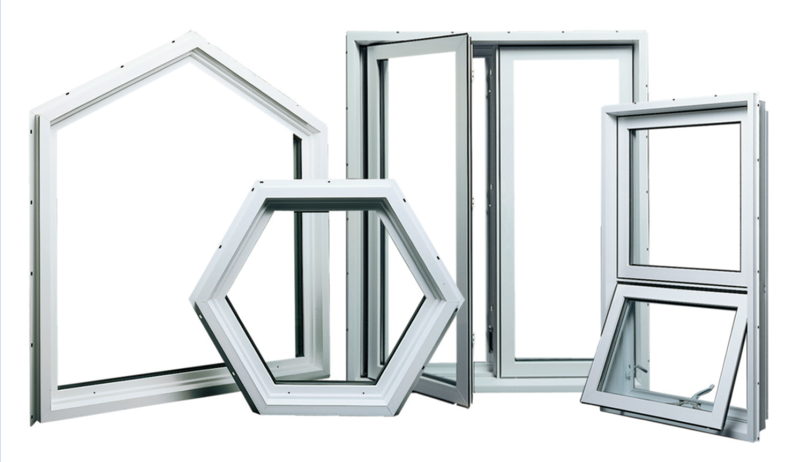 JEH windows can be manufactured in a variety of shapes and sizes, with your choice of heavy-duty modular frames or high vision structural windows. 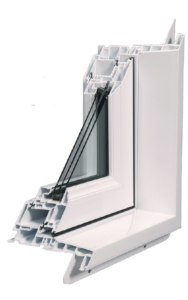 We use the highest quality PVC powders avaliable in North America to produce the main profiles on our window systems. 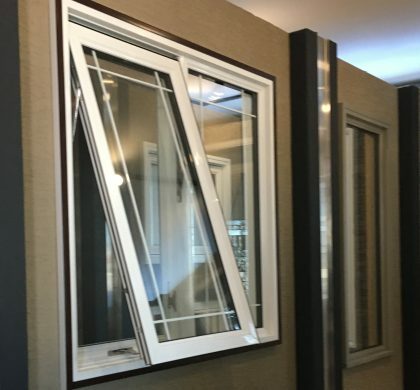 JEH windows are some of the highest rated products on the market, with some of the best designations a fenestration product can receive. 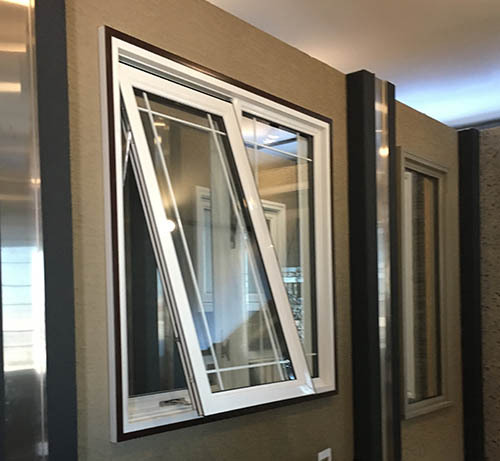 Awning Windows are a dramatic statement of grace and comfort in modern architecture. Versatile and elegant, a great fit for a bathroom, as a stand-alone piece or with a set of windows. 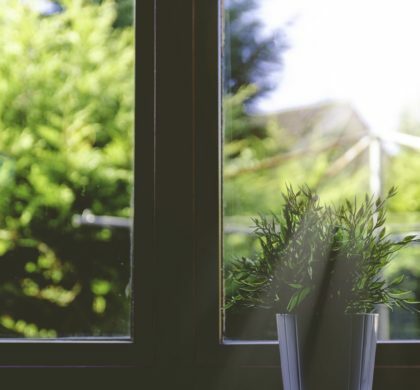 Our Awnings share the same functionality and energy-saving features as our Casement windows while their design provides excellent ventilation while shielding your interior from rain. Fully fusion welded 100% UPVC window frame and window sash. Multi-chambered, heavy wall extrusion design to increase strength and insulation value. 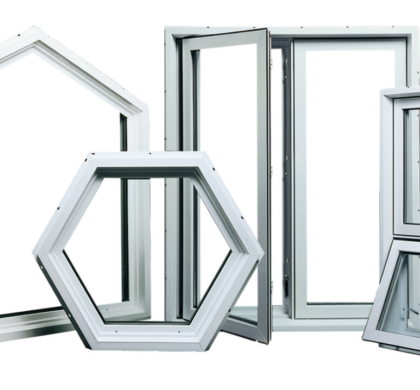 1 3/8″ optional Triple Pane Glass improves energy efficiency and reduces noise. Double strength, hardened, 7/8” insulating glass, with Super Spacer® warm edge spacer. Double Neoprene bulb seal provides an air tight window seal. Nylon bristle weather stripping on window sash. Energy Star® qualified with our Low E + Argon Gas for enhanced glass thermal performance and UV protection. 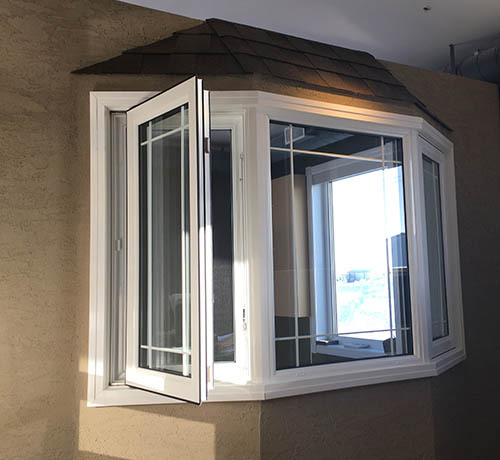 Awning windows open from the bottom allowing fresh air in while providing protection from precipitation outside. 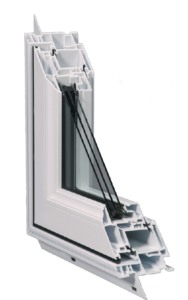 Our Casement windows are a great addition to any living room, bedroom or room with a view. Complimented by a classic white vinyl frame, it’s a relaxed style that will bring a warm radiance to any home’s interior. 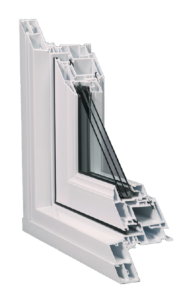 Triple sealed, but with an excellent airflow in the open position, Casement windows are ideal for any time of year. In the colder months, the weather-tight design reinforces heat containment, maintaining peak energy efficiency. Fully fusion welded 100% PVC window frame and window sash. 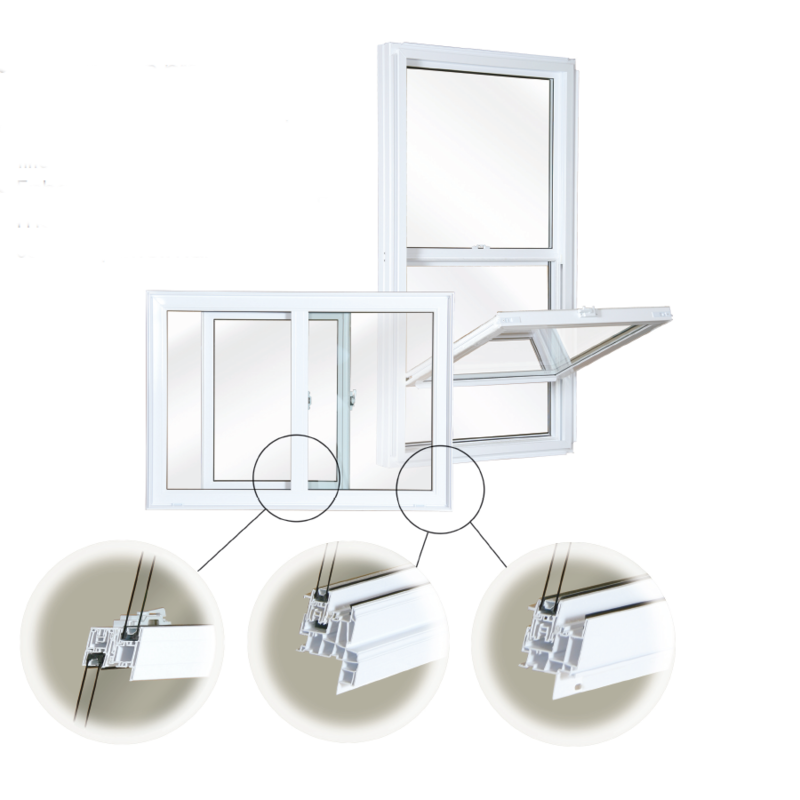 Heavy duty multipoint Truth HardwareTM. 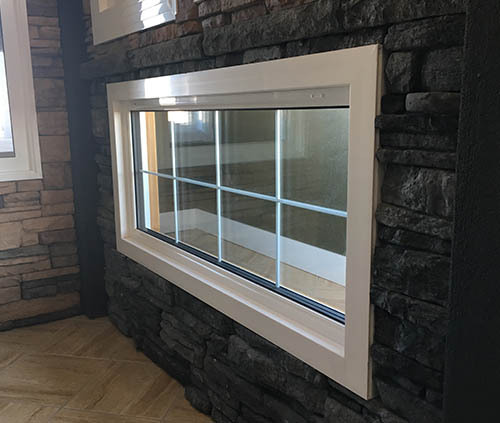 The most practical and affordable window styles out there, the Single-hung and slider window effortlessly match elegance with energy efficiency. Petite, and subtle they can add a bright, refreshing aura to any room of any style. Bay/Bow windows add beauty and grace to any home. Picture Windows are a unique addition that can shine new life into any room. Bringing large versatility to the table with customizable frame shapes, picture windows can help make your design visions a beautiful reality. 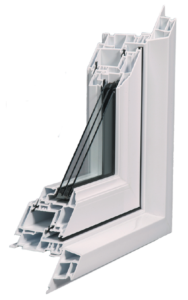 Our models seamlessly blend with our fixed, casement or slider windows, but also make a sensational stand-alone piece. Fully fusion welded 100% UPVC window frame.